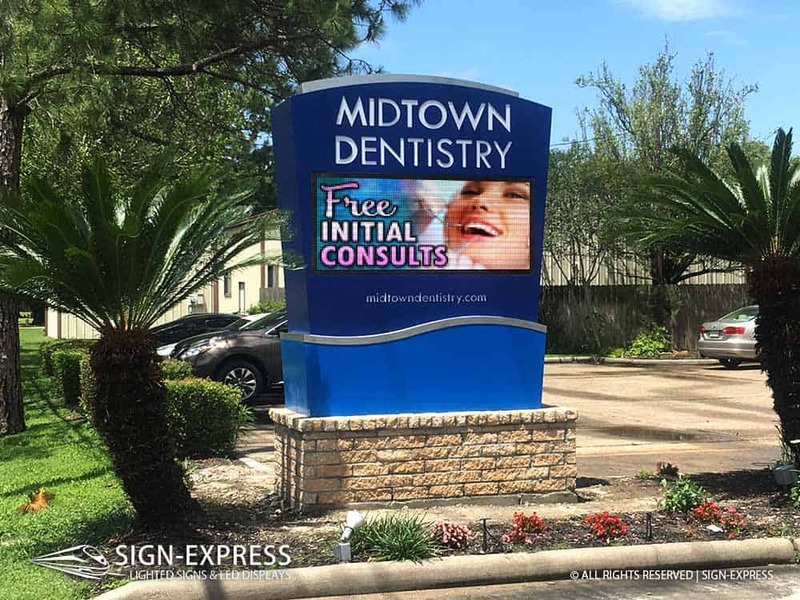 Digital Billboard Site Analysis is a vital first step to successfully avoid common pitfalls of the digital billboard placement. The billboard site analysis will help you avoid obstructions, discover optimal viewing heights and sizes, identify zoning limitations, and set proper budgets based on traffic counts and market rates. 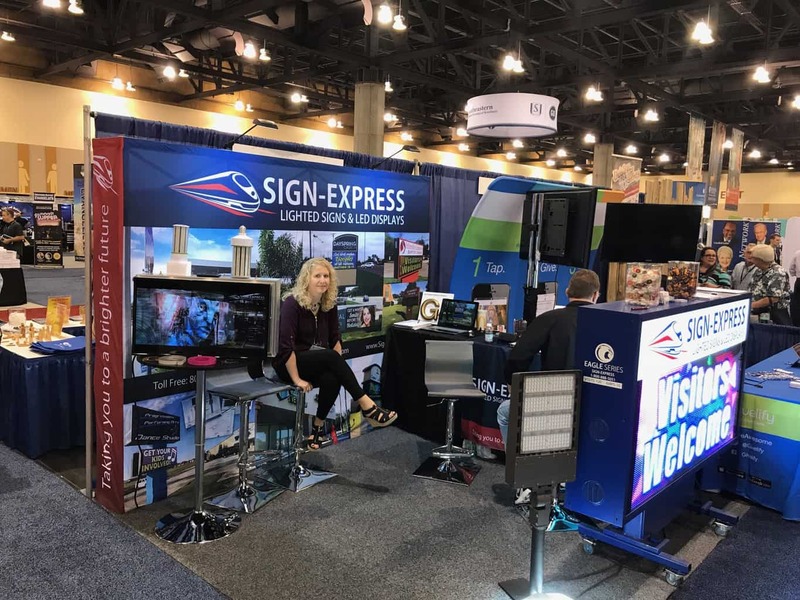 Sign-Express has an experienced team who will help you navigate through the process with ease so you will avoid costly delays. 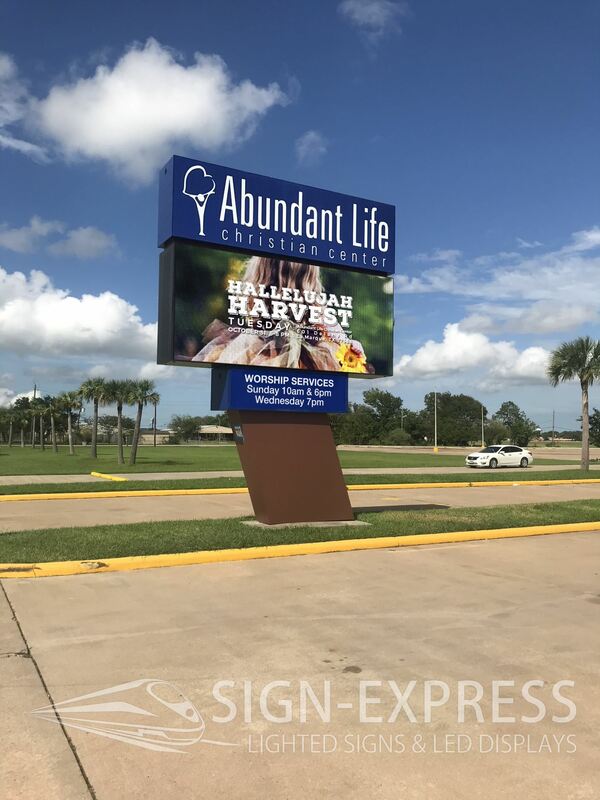 Digital billboard permitting can be a daunting task, but with our experienced staff, we can make sure it is executed correctly and efficiently. 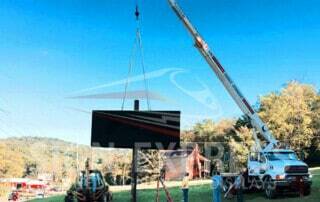 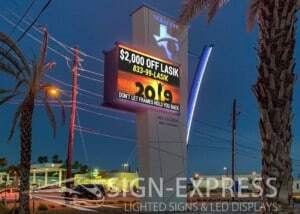 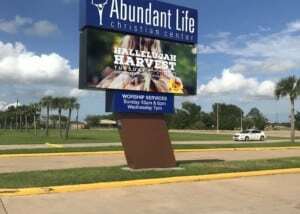 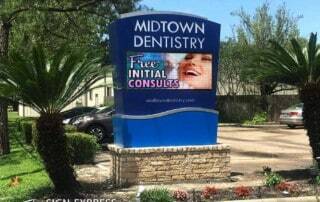 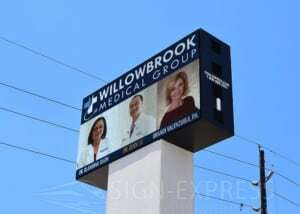 LED billboard permitting can take months of conversations, document exchange, drawings with revisions and other tedious tasks that an untrained professional may get an undesired result. 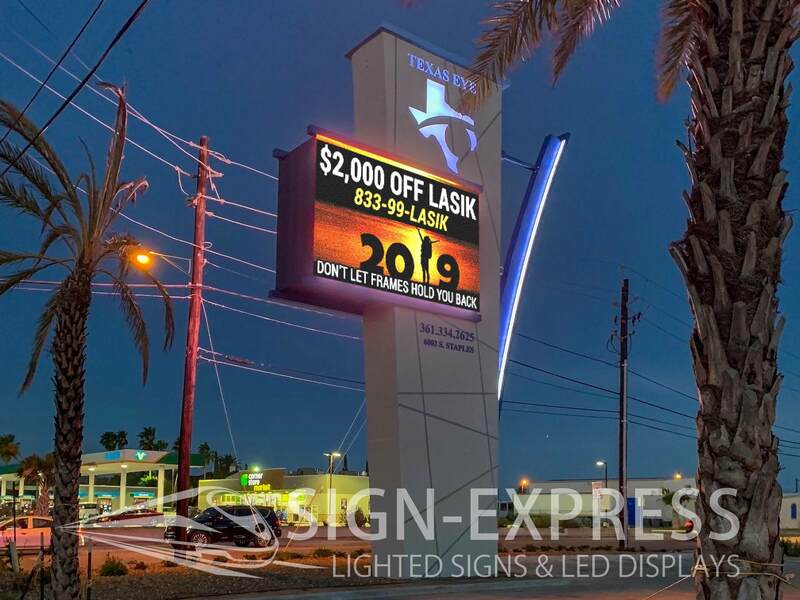 If you want fast results with accurate and approved permits, call Sign-Express to get started on your digital billboard permitting process. 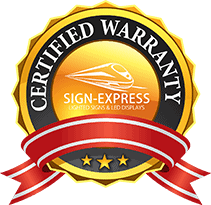 We guarantee a superior quality product backed by an industry leading 5 Year Parts & Labor Warranty + 5 Year On-Site Labor Service Agreement that will give you peace of mind. 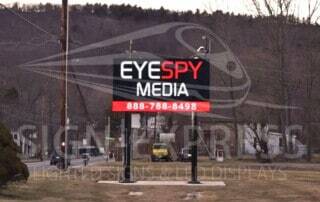 We cover the continental US (48 lower States) and parts of Canada within a 72 hour response time. 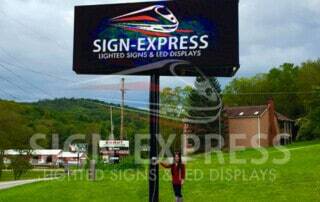 You deserve to be worry free; Sign-Express can give that to you. 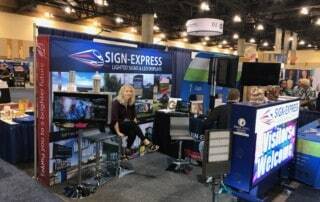 It worked out perfect that we had decided to get into the sign business and with electronic billboards which still goes in line with our motto green solutions and no emissions , because obviously it is LED and more energy efficient. 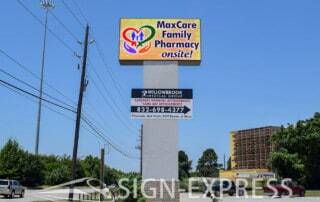 It’s not like vinyl where you have waste from creating the vinyl, the fact that it’s very green, it is a green solution for the sign business.